Have you heard about about babies sleeping in drawers? 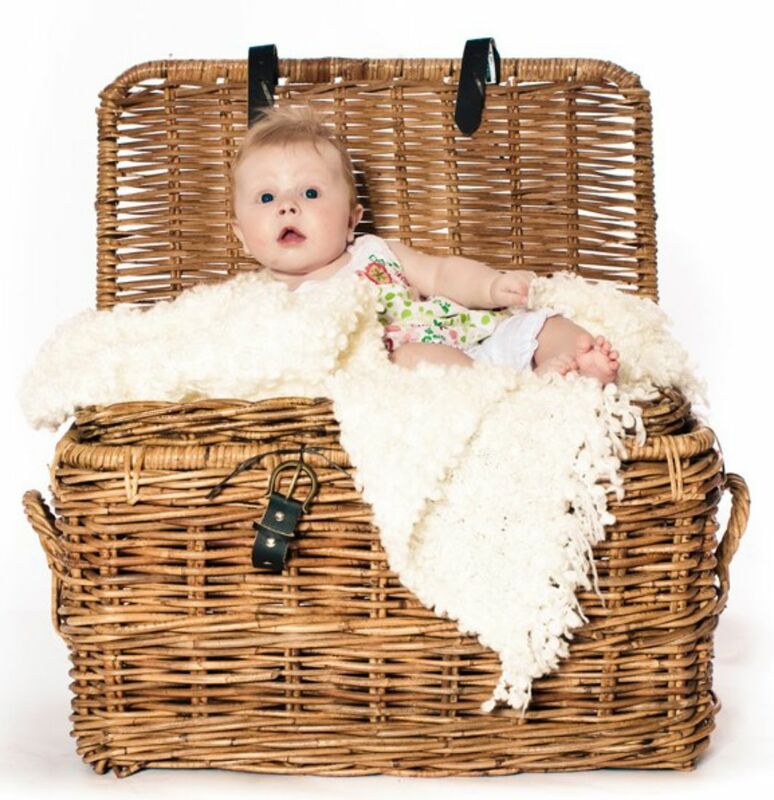 Anyhow, whether it is a drawer or even an unusual size wicker basket, we can make you a very comfortable and safe mattress to fit it. Whatever the size or the shape, it isn't a problem. Just get in touch with us regarding your unusual size baby mattresses. We'll do our very best to make you the perfect mattress for your baby.